To ensure reliable operation of Rosahl membrane dehumidifiers under all operating conditions it is important to use a switching power supply (PSU) with the performance specified in the relevant membrane specification sheet. 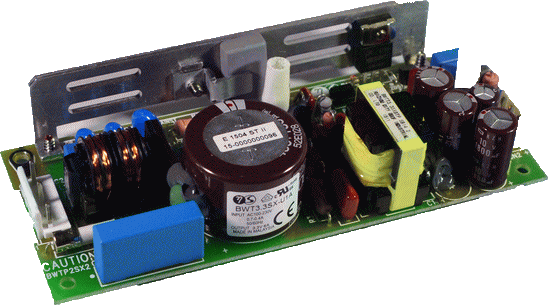 Open construction: Otherwise known as an open board type PSU has an IP00 rating. 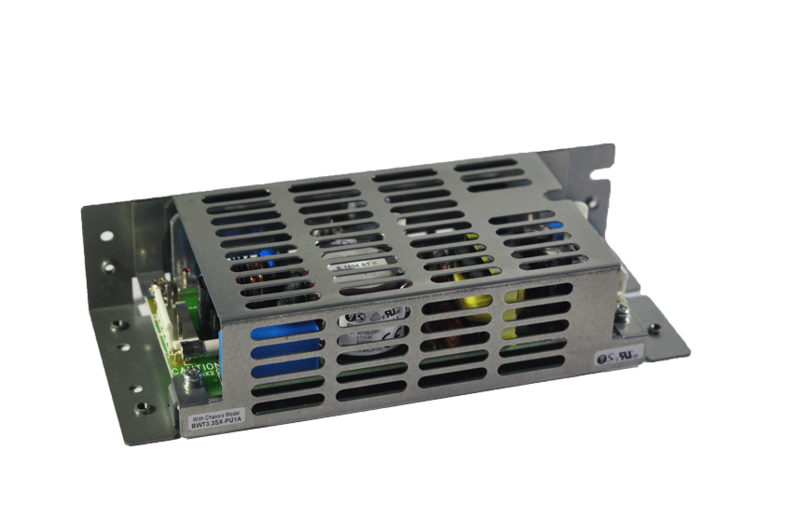 The open board PSU has four mounting points on the circuit board. When using mounting posts to install the open board switching power supply, ensure the posts do not exceed the 8mm hatched area indicated in the installation information. Allow minimum 8mm clearance from the mounting surface. Semi-enclosed: The semi-enclosed version is also IP00, but with cover plates to provide additional mechanical protection and simpler installation.